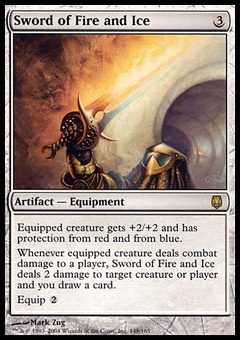 Lord of the Pit ($600.98) Price History from major stores - Beta - MTGPrice.com Values for Ebay, Amazon and hobby stores! 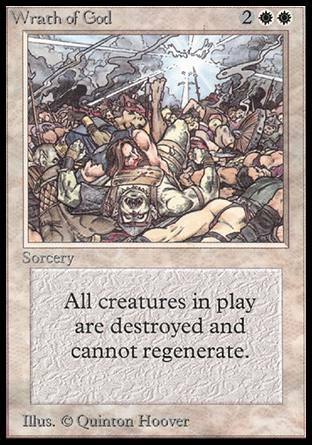 Card Text: Flying, trample At the beginning of your upkeep, sacrifice a creature other than Lord of the Pit. 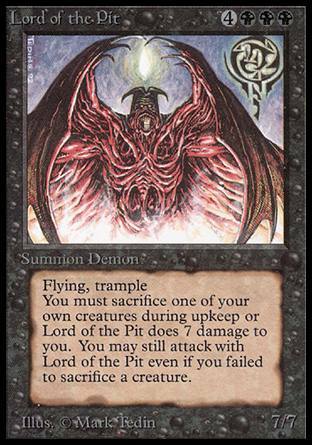 If you can't, Lord of the Pit deals 7 damage to you.